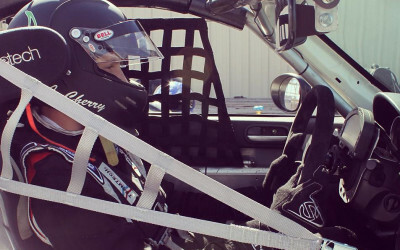 This is the official site for Jason Cherry, a racecar driver based in Annapolis, MD. 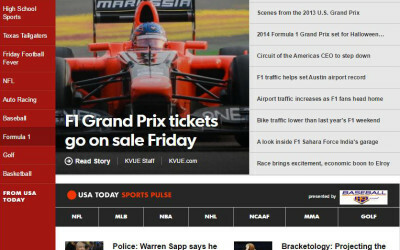 Check back for race updates, news, and Jason’s experiences as he takes part in the Pirelli World Challenge. 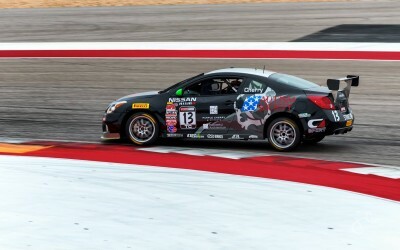 Jason Cherry, driver of the #13 Autism Society of America Nissan Altima, blogs about the Pirelli World Challenge season opener at Circuit of the Americas..